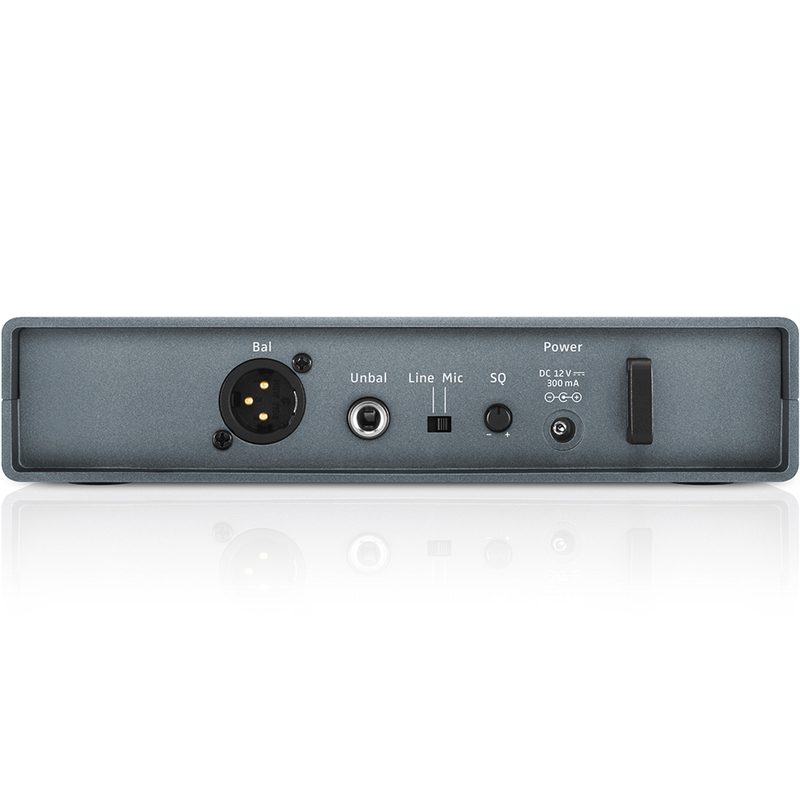 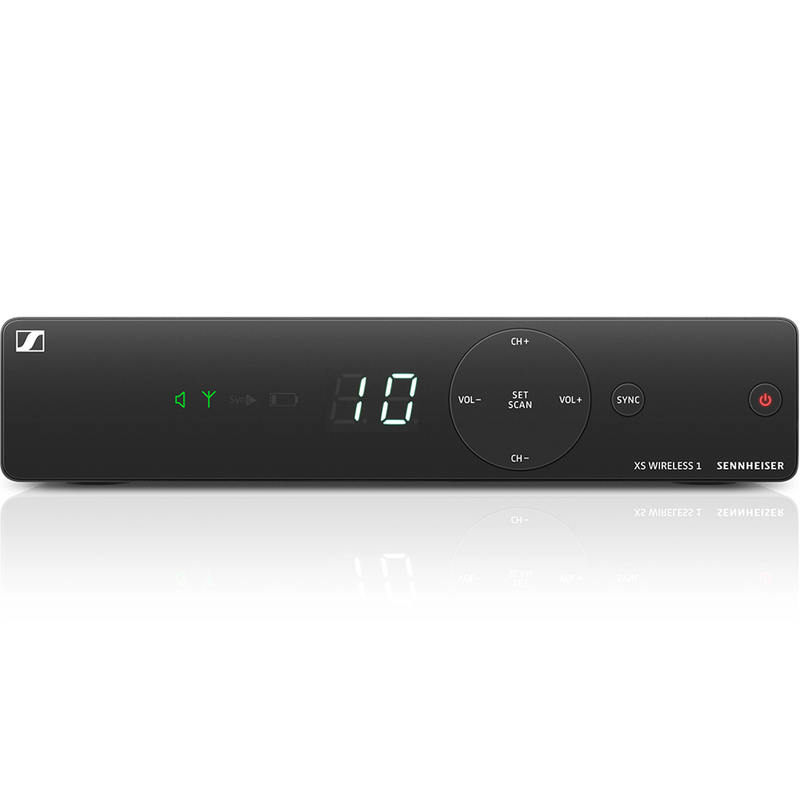 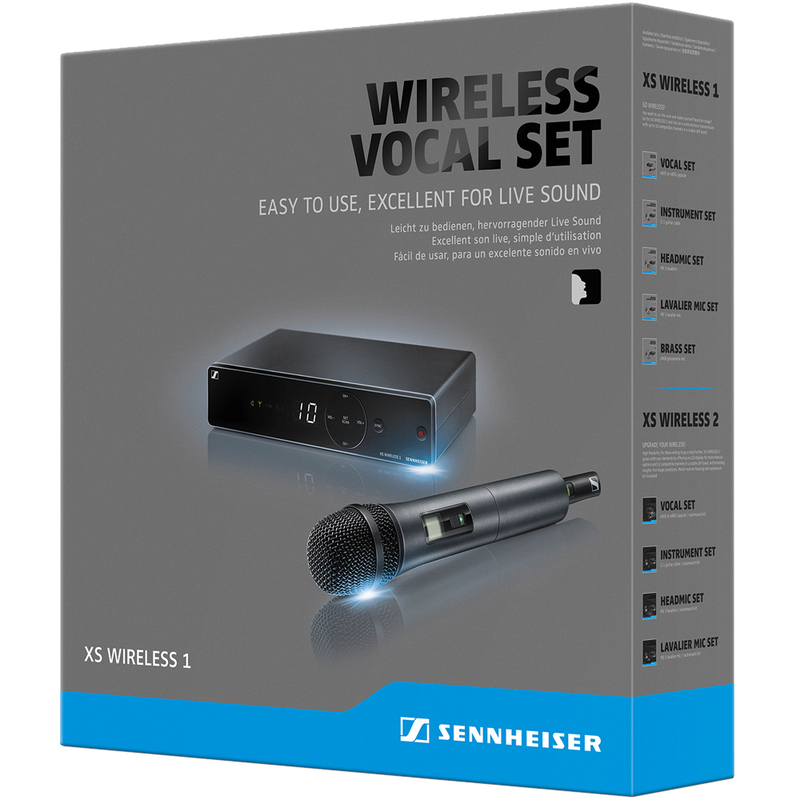 The Sennheiser XSW 1-825 Vocal Set is a user-friendly all-in-one wireless system that is perfect for live vocal performances and spoken word presentations alike. 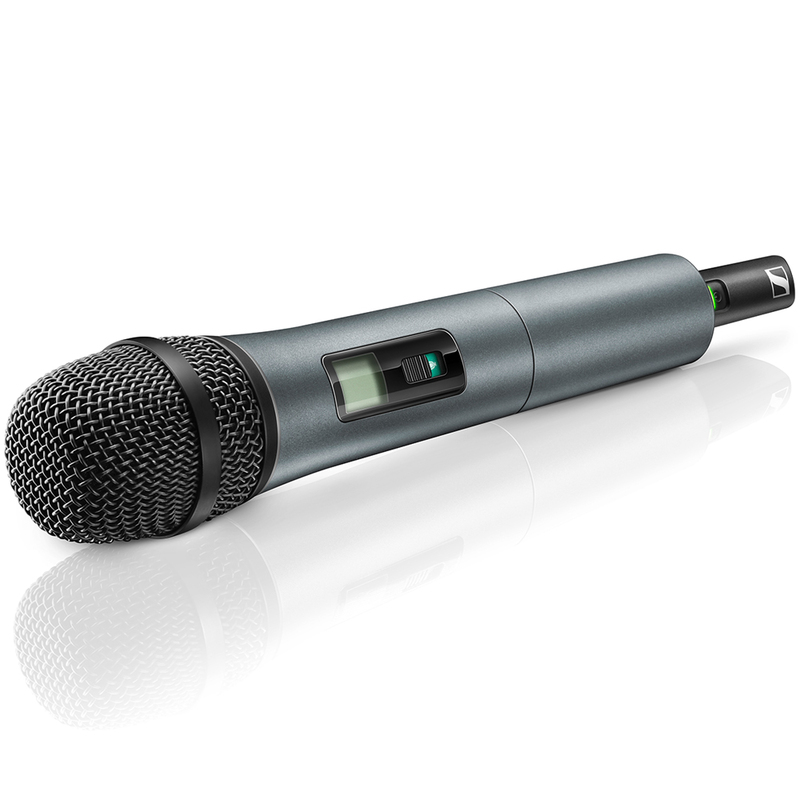 Featuring Sennheiser's renowned evolution microphone capsule with a cardioid pick-up pattern, the XSW 1-825 system delivers natural vocal reproduction while rejecting feedback and eliminating ambient noise. 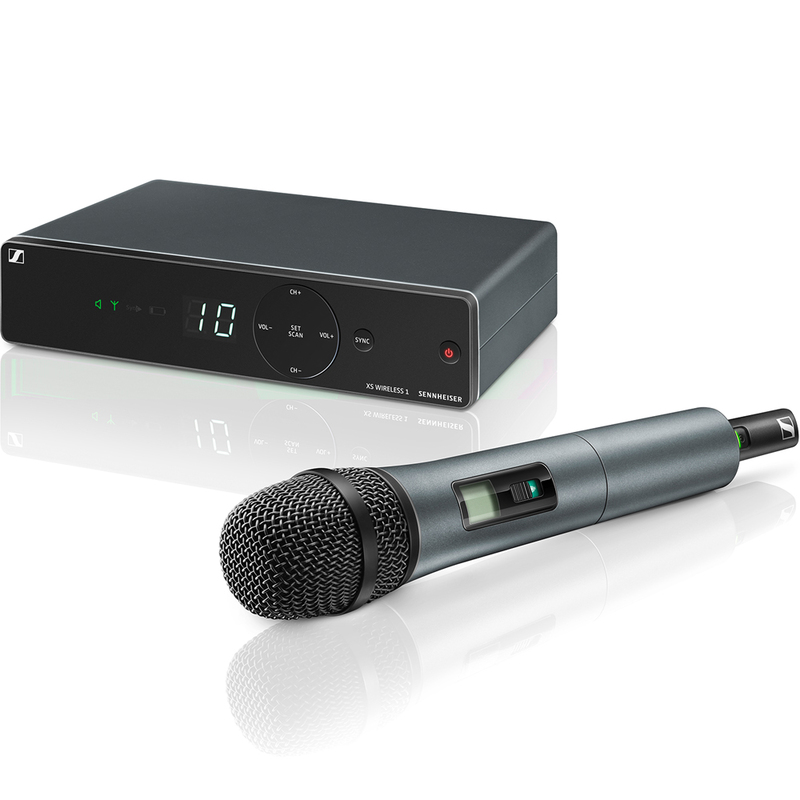 Operating within the 603MHz - 630MHz frequency range, the XSW wireless microphone system is equipped with automatic frequency management and synchronisation via remote channel, integrated antennas and professional True Diversity technology. 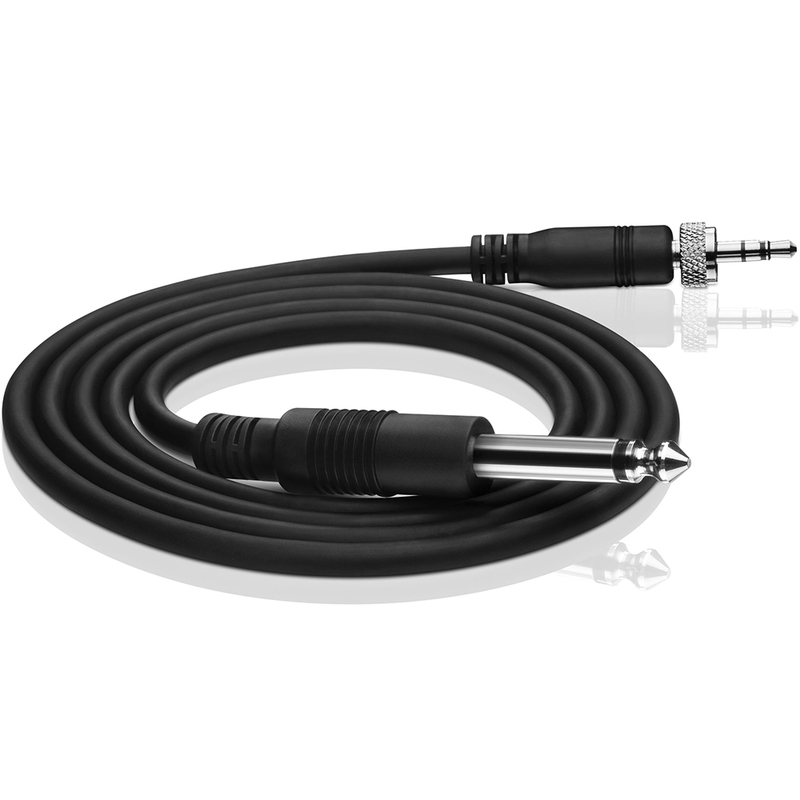 Great product and fantastic build quality, worked straight away and sounds great.